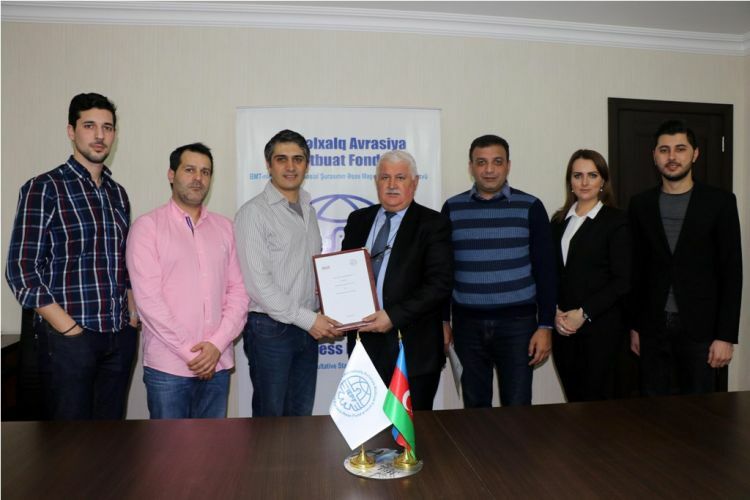 International Eurasia Press Fund (IEPF) based in Azerbaijan and Intercultural Association For All (IAFA) based in Portugal signed a memorandum of cooperation. IAFA President Alexandre Coutinho and IEPF President Umud Mirzaev discussed prospects for establishing cooperation in various areas of activity. Particular attention was paid to partnerships in international humanitarian, social and educational projects aimed at the development of society, youth support, and work with refugees and internally displaced persons. The parties also discussed the possibilities of cooperation in the framework of exchange programs, in order to develop education and provide greater opportunities for students in both countries. 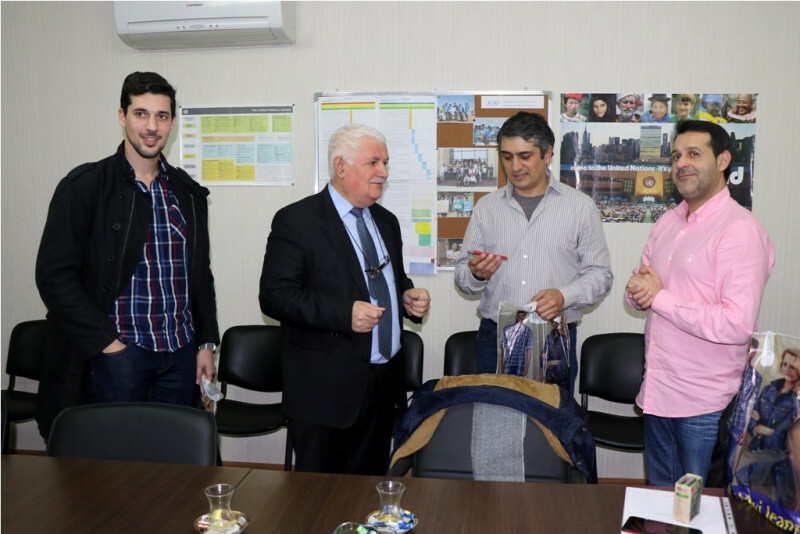 The signing ceremony was also attended by Vitor Mendes, Youth Worker & Project Manager, and by Pedro Pinto, Civil and Environmental Engineer. 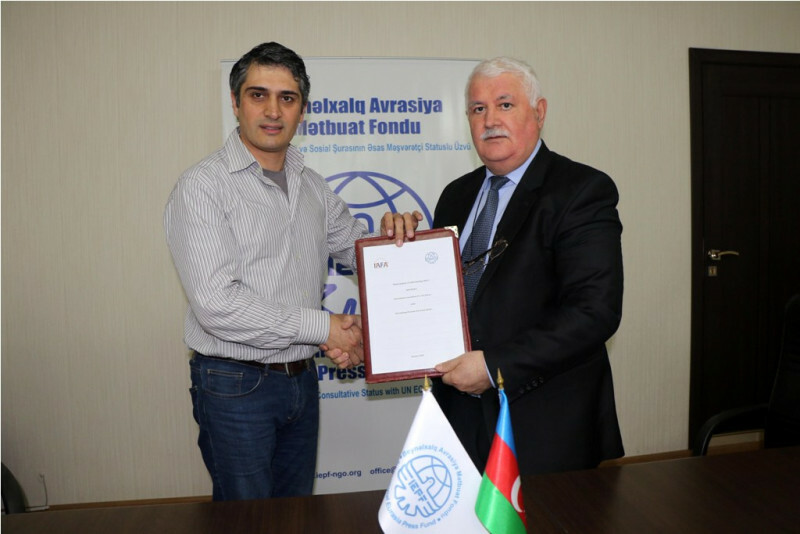 In the end, Umud Mirzayev gave a special gift to the guests, symbolizing Karabax horses and spoke about Armenia-Azerbaijan Nagorno-Karabakh conflict, about the prevalence of double-standards policy in the international community that prevents the resolution of the conflict and de-occupation of Azerbaijani territories. Several joint photos were taken.